Without any argument, it is very possible to make money while losing weight. For you to achieve any meaningful goal you must create a new behavior; not only do you need to create a new behavior, sustainability of such behavior is very important. It is not easy to embark on measures to lose weight; every measure requires lifestyle change and dedication. One of the best ways to achieve this is simply by earning money doing something that is healthy to your life. By tying money to your new behavior, you are more likely to keep that behavior. Getting fit is a great reward in itself, earnings extra bucks will definitely be a good reason to maintain it. To many people, losing weight is not fun, they found it very difficult to shed those extra pounds they are carrying around. 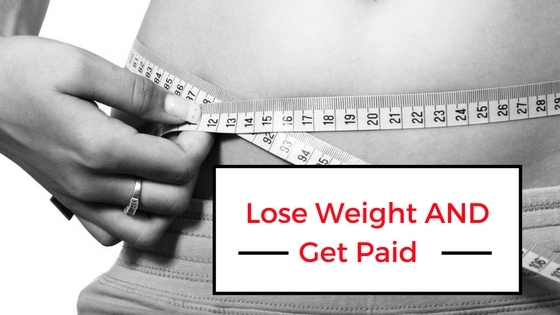 One of the interesting ways to shed extra pounds is by getting paid while losing weight. Having extra cash in your pocket will make you stay put and achieve your goal. There are many sites that will put extra cash in your pocket when you lose a certain amount of weight in a given time frame set as a goal before the commencement of the exercise. If you have a specific number of pounds to lose and you are so sure of achieving it within a specific time, HealthyWage is the place to visit. With HealthyWage, you will make a wager if you are able to stick to your plan. All you need to do is come up with a goal weight stating your time frame to achieve it, pay some money and if you are able to achieve it, you will be happy with your new status and some bucks in your pocket also. DietBet is another great option for getting paid while losing weight. Here, participants are pooled into teams depending on their goals. The teams are Kickstarter plan (lose 4% weight in 28 days), Transformer plan (lose 10% weight in 6 months) or Maintainer where you keep already-shed weight for 12 full months. You can pay every month or everything upfront, it is the winners that will split the pot and at the same time attain the fitness goals of their dreams. You have the opportunity of getting involved in a community of people sharing similar goals and providing challenges as well as support. This is another great way to get paid while losing weight. It is a smartphone app that is available for both Android and iPhone users. You earn cash reward for meeting your set goals. The payment is coming from those that fail to make it. Both motion tracker workouts and gym check-ins will be displayed on your pact when you complete the activity. One thing that makes me love it is because you get motivated to achieve your goals. On a weekly basis, you could make $0.30 to $5. You have the right to withdraw your Gym Pact rewards once you reach $10 via PayPal. If you really need to get paid to get rid of those extra pounds, why not try any of these three companies, you will never regret it. Joseph Nolen is a blogger, internet marketer, and SEO specialist. His blog focus on Make money online and link building for SEO. Connect with him on Facebook. Harness the Full Power and Potential of Your Animated Explainer Video: Here’s How! 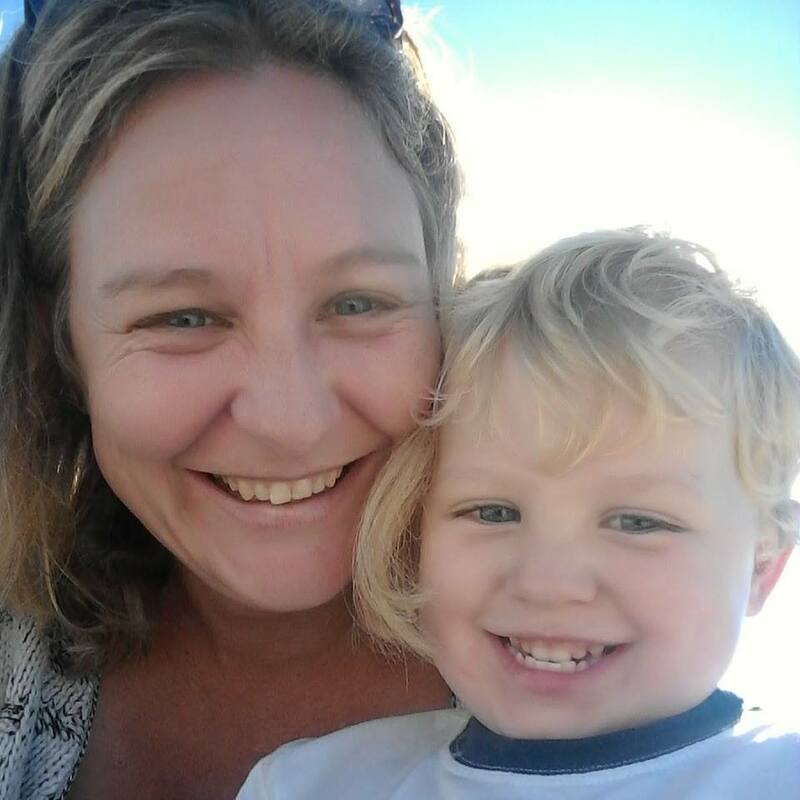 BRILLIANT – I like to do a bit in the Weight Loss area because I’m a Type 1 Diabetic. I find that lots of people have good intentions but they end up lacking the Motivation. Motivation without your setting yourself up to fail. Having a good team around you is brilliant and really does boost the Motivation and the Basic Human Competitive edge. Hi James 🙂 I am so glad you enjoyed this post, I totally agree with you. A little bit of motivation goes a seriously long way when it comes to weight loss.